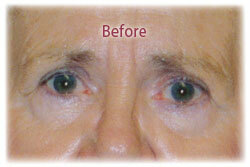 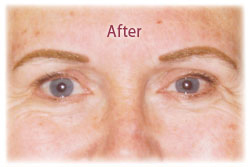 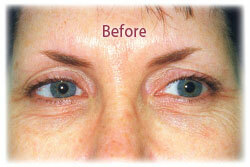 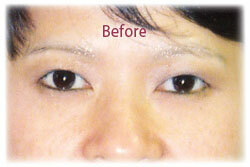 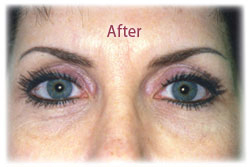 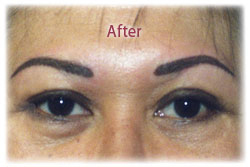 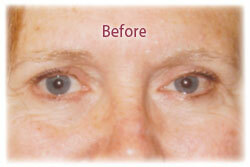 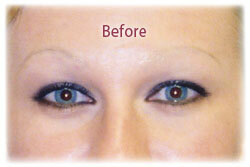 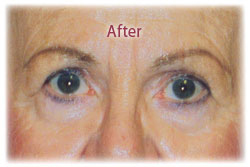 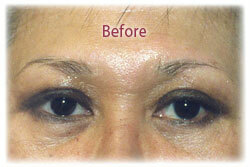 Eyebrows - The eyebrow is the frame of your face, and the face can be lifted by shaping the eyebrow. 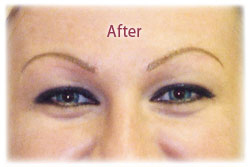 Sharon can draw "natural" feather hair strokes to achieve the illusion of real hair. 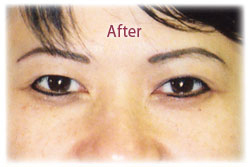 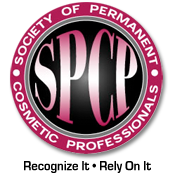 You can fill in spots, darken, change the shape or create a whole new brow.